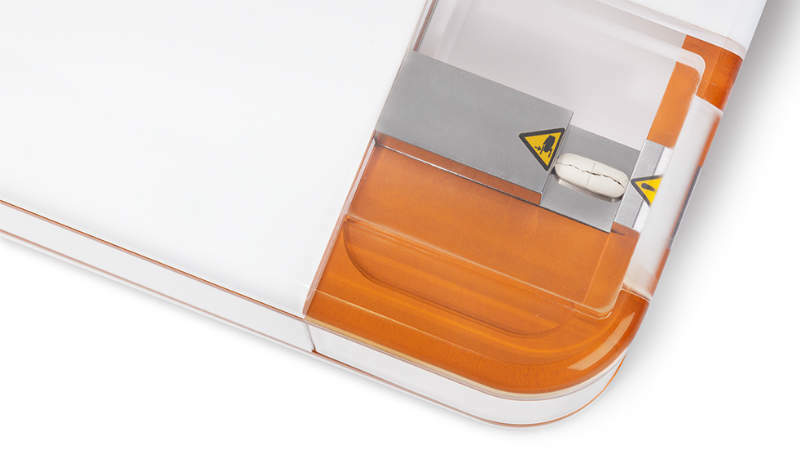 Charles Ischi and Kraemer Elektronik design medication testing solutions for the drug development industry. 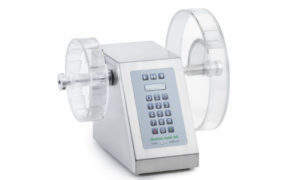 These high-quality devices provide in-process quality control (QC) of solid-liquid dosage forms with real-time release and online testing options. 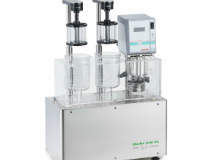 Charles Ischi and Kraemer Elektronik’s systems test a wide range of tablet and capsule characteristics, including hardness, weight, thickness, length, width, diameter and friability, as well as abrasion, disintegration and active pharmaceutical ingredients (API). 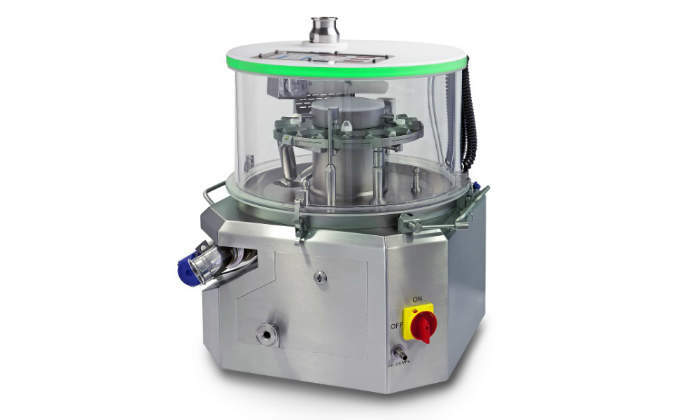 Kraemer and Ischi’s testing systems offer cost-effective and efficient testing of capsules and tablets. The Lab.Line product portfolio is designed for research and pharmaceutical production applications, as well as veterinary, oral hygiene and industrial press products. 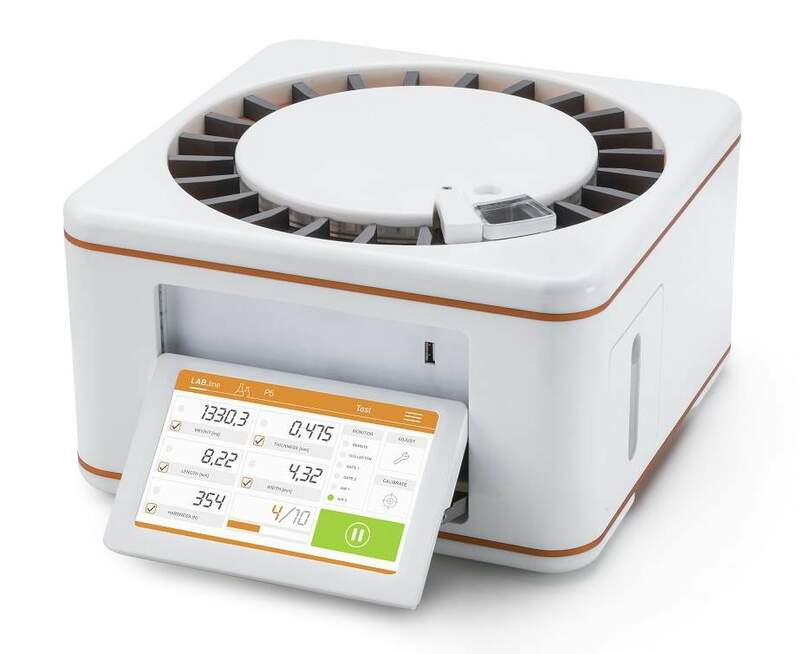 The LAB.Line P series units are compact and highly flexible. 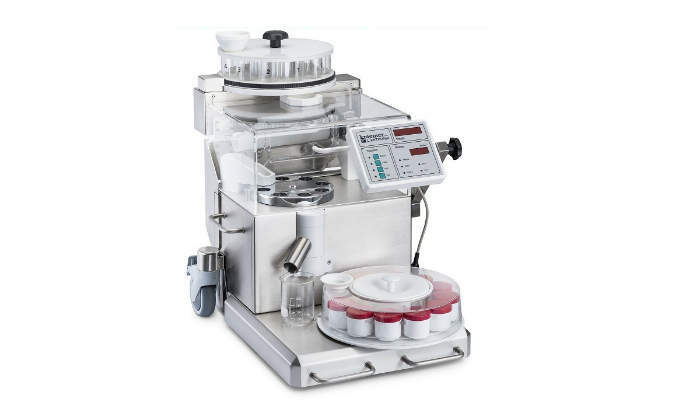 The standard unit tests for five parameters, accurately orientating tablets for measurement using the vibrALIGN and ROTO positioning systems. 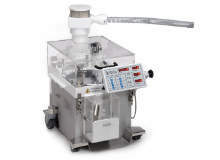 The H series comprises manual tablet hardness testers that feature integrated touchscreens. These easy-to-use units measure tablets up to 60mm in length and to a hardness of up to 800N. Kraemer and Ischi’s wear-resistant and reliable IPC.line testing systems for in-process control in industrial applications. A wide range of measurements can be taken to quickly demonstrate products’ compliance with stringent regulatory standards in regards to quality, reliability, performance and safety. The UTS 4.1 is tablet testing system that tests round, oval, square and rectangular-shaped tablets. It measures weight, thickness, diameter, hardness, length and width. 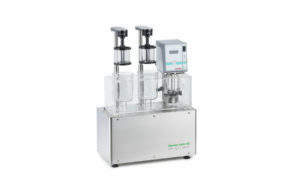 It can be used as a laboratory tester or an online monitoring system linked to a tablet press. The UTS IP65i is a washable tablet testing system for wash-in-place (WiP) or washing off-line (WOL) applications. 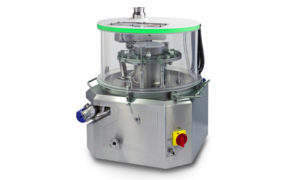 It has a working space / testing area that corresponds to OEB level 5, for processing medium and highly potent products. Ensuring cleaning is conducted in a controlled manner, it can be programmed to customize the washing cycles, the number of wash cycles and the length of each washing phase. The UTS Extended is a testing system that utilises rapid near-infrared spectroscopy (NIR) measurement device VisioNIR from Visiotec. 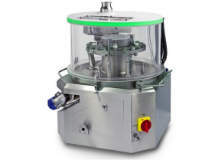 This unit identifies the physical and chemical characteristics of tablets, using a multi-spot measurement to provide an overall API report. 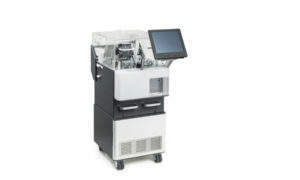 It can handle a sample size of 240 tablets an hour, as a stand-alone unit or with feed-in from a tablet press. Kraemer and Ischi’s comprehensive range of highly flexible units that can be modified and extended. Charles Ischi’s versatile laboratory tablet hardness testers in the P-Series offer you the latest technology, space-saving design and maximum flexibility. Charles Ischi answers questions about the process of selecting testing equipment for oral solid dose applications. Charles Ischi produces the DISI-A Touch, an automatic disintegration tester that allows the user to control all operation and data analysis using a computer and PH21 software. 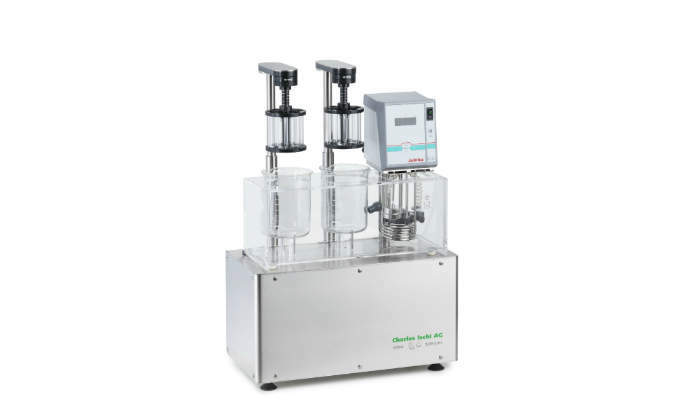 Charles Ischi offers the H-Series of manual tablet hardness testing devices, which feature rounded shapes and smooth surfaces for easy cleaning. Charles Ischi provides the P-Series range of laboratory tablet hardness testing devices featuring many plug-and-play extension modules, allowing users to upgrade a semi-automatic basic device to a fully automatic tablet testing system at any time. 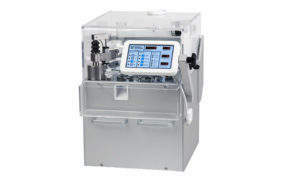 The well-known UTS 4.1 is a universal and fully automatic tablet testing system developed for industrial applications. The UTS IP65 automatic tablet hardness testing system, which is designed for isolators or washing bays, is fitted with a pressure equalisation function. 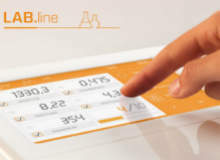 Charles Ischi showcases its tablet and testing technology in research and production: LAB.line, IPC.line, and accessories.